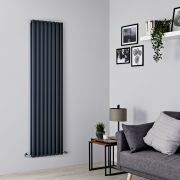 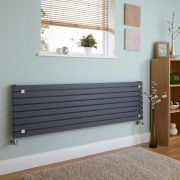 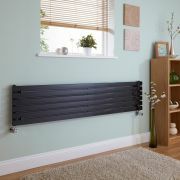 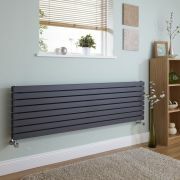 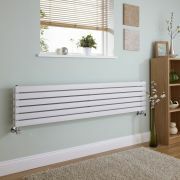 With the Milano Capri double panel horizontal radiator you can enjoy a simple but stylish flat panel radiator and an outstanding level of warmth and comfort, anywhere in your home. 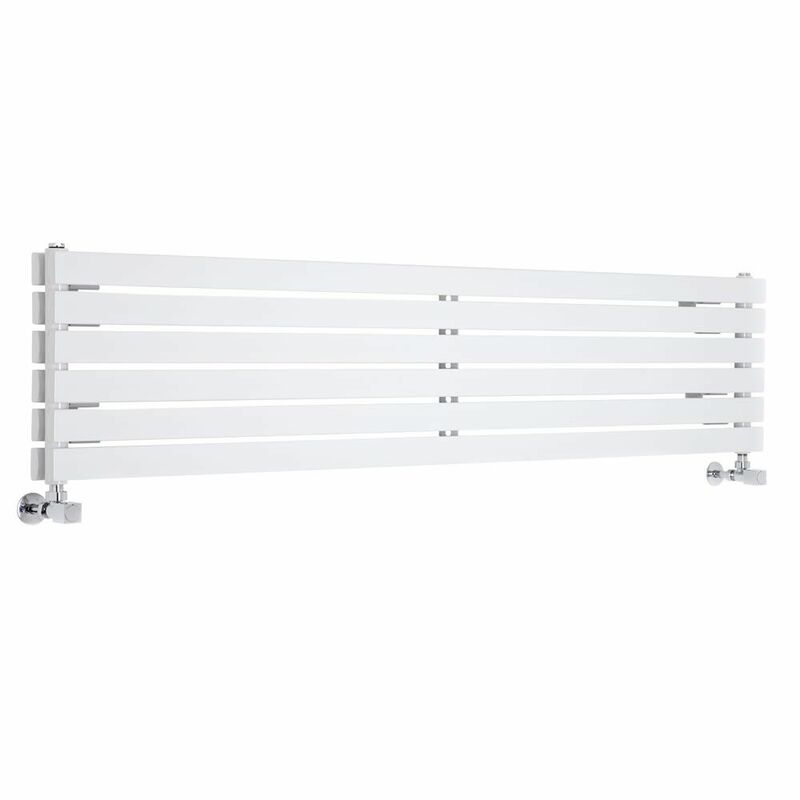 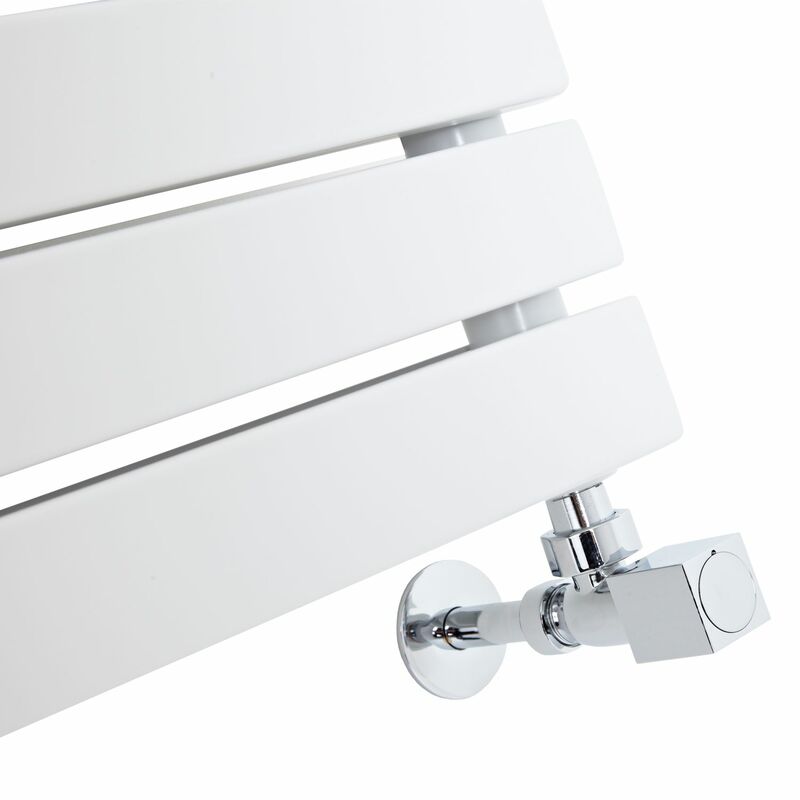 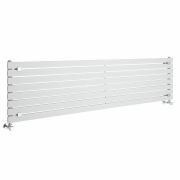 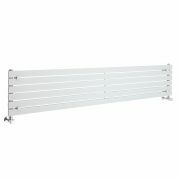 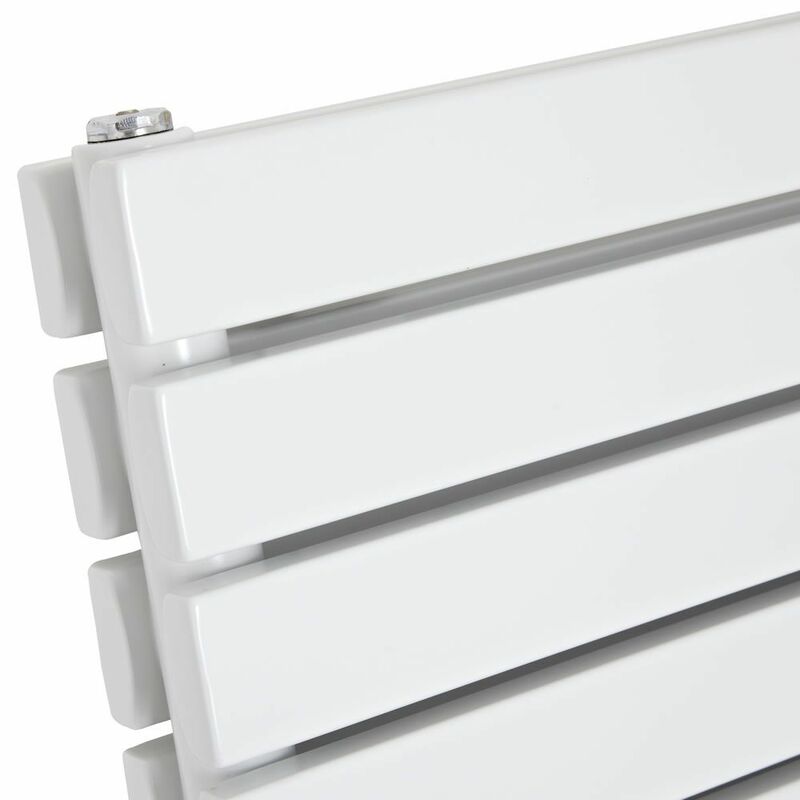 This radiator is elegant but also contemporary, thanks to a minimalist, understated design and a hard-wearing white powder coated finish, which is a delightful finishing touch that allows the radiator to be used in any setting and colour scheme. 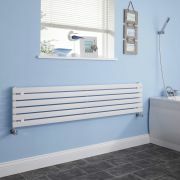 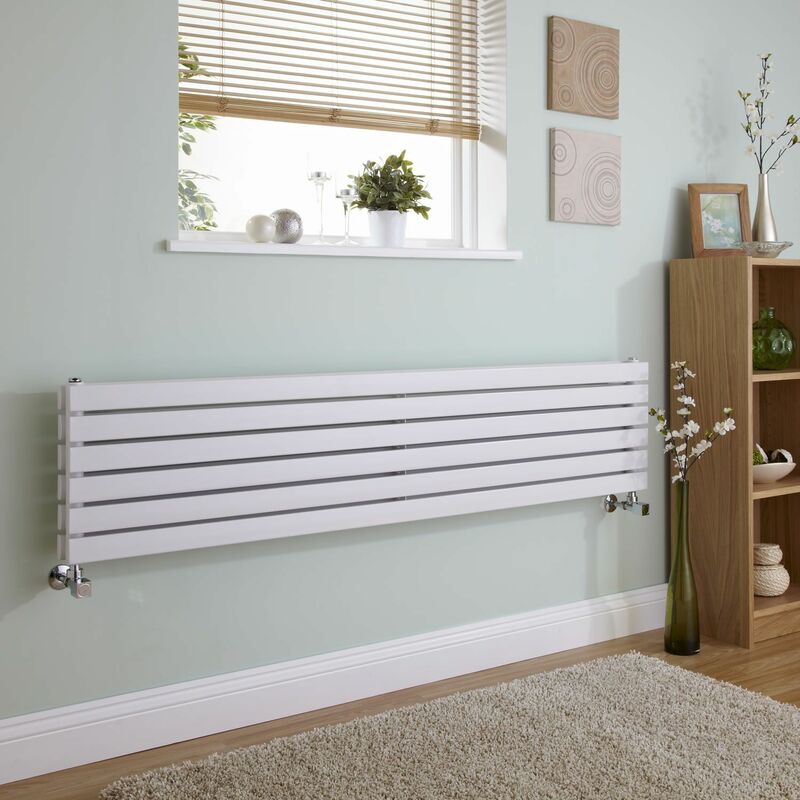 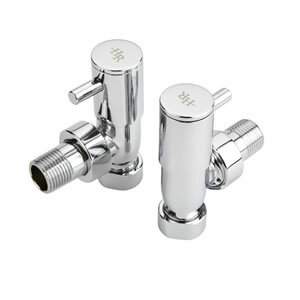 The Capri designer radiator has been made using premium quality materials, so you can be assured of a radiator that will look and perform like new for years to come.